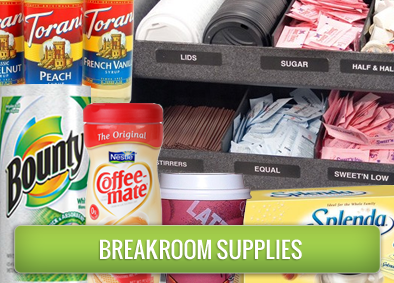 Manhattan's Single Source for ALL Your Breakroom Needs Discover how we are changing breakrooms all over New York City! Welcome to ManhattanBreakroomSupplies.com, brought to you by Corporate Coffee Systems. 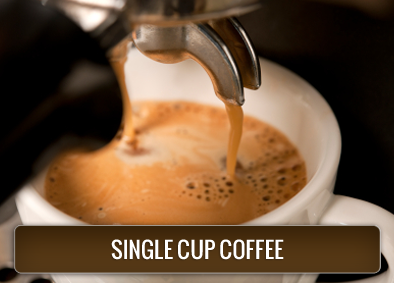 With offices conveniently located in both midtown Manhattan and Westbury, Long Island we are pleased to offer our office coffee services, breakroom services and more to the entire New York City and outlying areas. 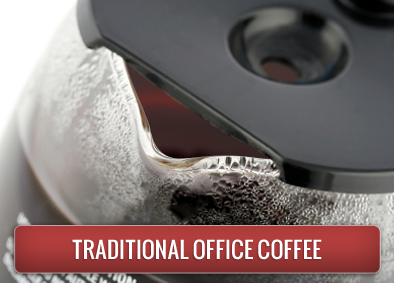 Corporate Coffee Systems is Manhattan's one-stop-shop for office refreshments and office cleaning and janitorial supplies. 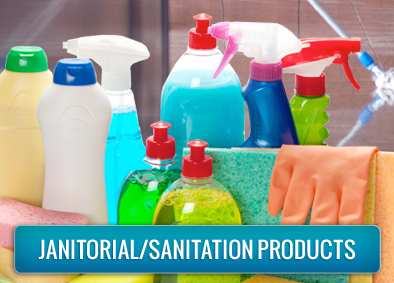 We deliver paper goods, office cleaning supplies, coffee and sodas every day to offices in neighborhoods all over Manhattan including Central Park, Chelsea, Chinatown, The Flatiron District, Gramercy, Harlem, Lower Manhattan, Midtown, Little Italy, SoHo, TriBeCa, the Upper East Side, the Upper West Side, Wall Street, the West Village and more! 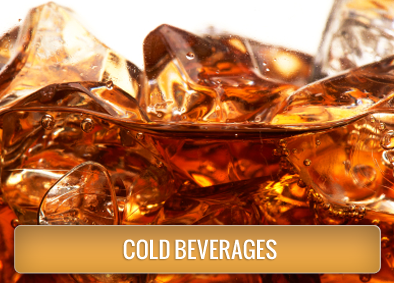 From single-cup office coffee systems and supplies to cold beverages, juices and soft drinks we offer the most popular brands and top quality equipment to Manhattan businesses of all types and sizes. SERVING MANHATTAN AND NYC OFFICES SINCE 1985.